Play pool betting games with the world’s biggest sports jackpots across a range of sports – now available on the move with our new and improved app. Pool types include 1X2, Correct Score, Asian Handicap, Over/Under and Point Margin. 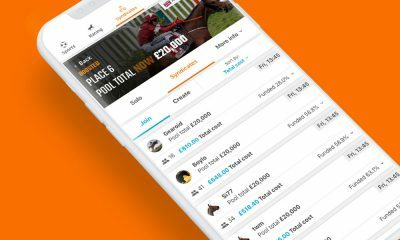 Introducing crowdbetting – join forces and crowdfund a ticket into Colossus pools. Become a captain, form private Syndicates amongst friends or simply join one you like the look of! 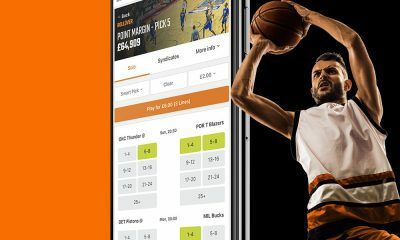 Enabling you to bank profits from a ‘live’ ticket at half-time and full-time periods, whilst still retaining ownership of part of the ticket to shoot for a corresponding part of the jackpot. If you narrowly miss picking every winner in one of our pools, you’ll win (or share in the case of multiple winners), the relevant Consolation prize listed for the pool. We group improbable scores together into ‘Other’ brackets; ‘Other Home Win’, ‘Other Draw’ and ‘Other Away Win’. ‘Other Home Win’ for example, covers the home team winning by any score other than the ones specifically listed e.g. 4-0, 4-1, 5-2 etc. Making it easier to fill your Syndicate or simply telling your friends quickly how to be part of the action – you can share your ticket via WhatsApp, Twitter or Facebook. Follow the steps below to download and install the app on your handset or tablet. 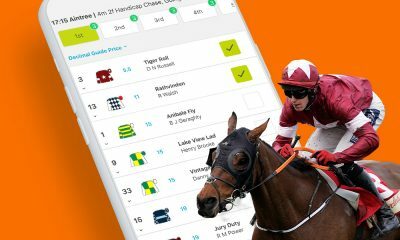 To download the Colossus Bets App for your iPhone or iPad please visit the App Store here or search for Colossus Bets. 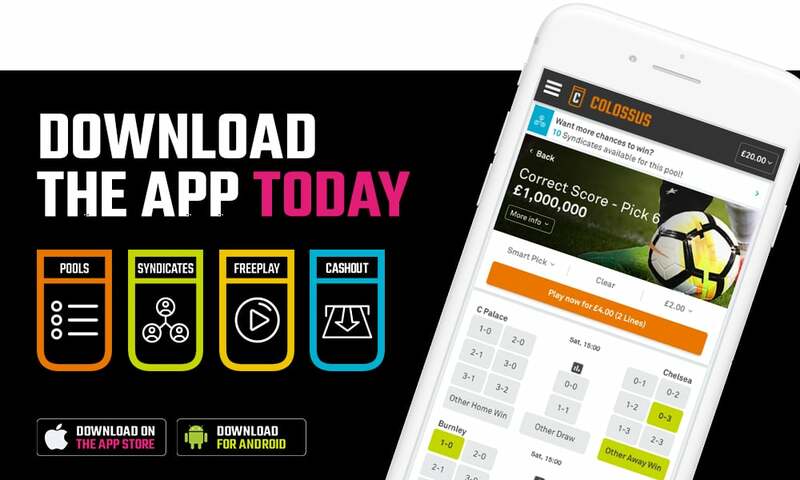 To download the Colossus Bets App for your Android handset/tablet please click here directly from your handset/tablet device. Once you have downloaded the App, follow these 3 simple steps. 1: Once the download starts, return to your home screen and tap the ‘Menu’ button followed by ‘Settings’. 2: Once in Settings, navigate to the “More” tab and click on “Security” (if you don’t have a “More” tab on your device and select “Applications” from the list of options). 3: Finally, select “Unknown Sources” which can be found under the “Device administration” sub-category. The App is now ready to install on your Android device – pull down the notification panel from the top of the screen and tap the ‘Colossus_App-v1.6.apk’ notification to install the app!